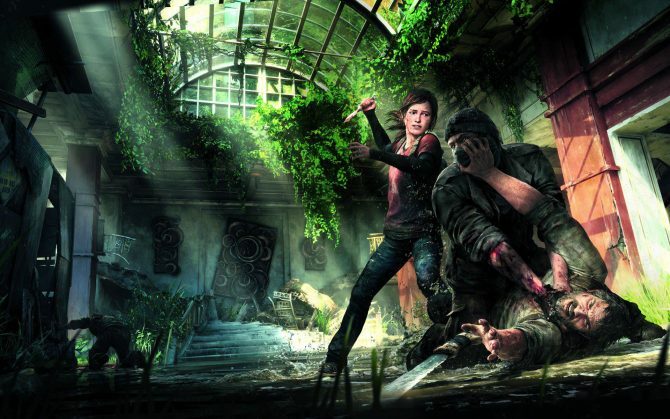 Released in 2013, Shelter was a standout indie darling for its portrayal of a badger family fighting for survival against weather, starvation, predators, and more, and now in its upcoming sequel the game’s family of lynx will seek the same this coming spring. 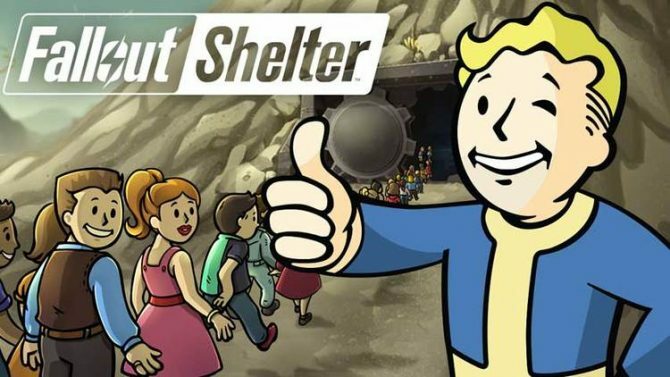 Developer Might and Delight revealed through its studio’s official Twitter account that Shelter 2 is releasing on PC and Mac through Steam on March 9th, 2015. 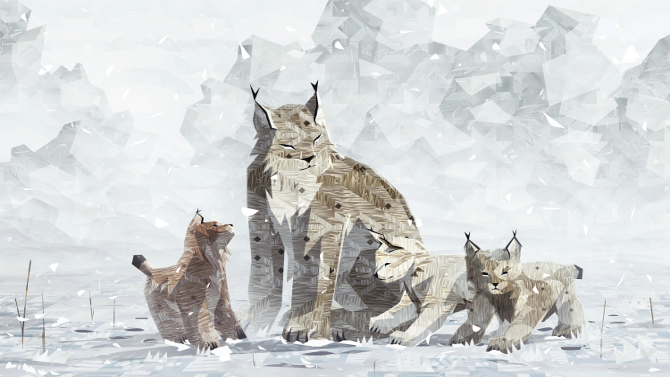 Following the idea of the original title where a family of lynx struggles to survive against the harsh elements, Might and Delight also revealed that the game will include a pair of special pre-order bonuses, including the game’s soundtrack and a special version of the mother Lynx character, based on an Iberian Lynx. 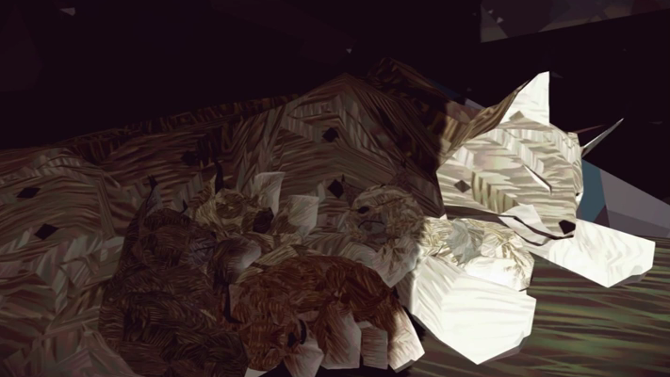 Shelter 2 releases for PC and Mac on March 9th, 2015.